Simply Vegas - Real Estate Made Simple! You found the right website if you are searching for homes for sale in Anthem NV. Our website has EVERY Anthem home for sale in NEVADA listed in the Greater Las Vegas Association of Realtors (GLVAR) MLS. Dulcie is a native Nevadan, born and raised in Las Vegas, NV, and has witnessed the spectacular growth of the Henderson first hand. She has a strong knowledge of the Anthem Community and what’s going on in Real Estate today. Dulcie lives in Anthem and has her office just down the hill in Henderson. Dulcie stays current with market conditions and keeps continuously updated on market trends, legal reforms and financing so she can assist you to make informed decisions. A senior Realtor with Simply Vegas, she has sold almost 500 homes sold since 1998. You will be assured a professional experience when buying or selling Real Estate with The Dulcie Crawford Group. 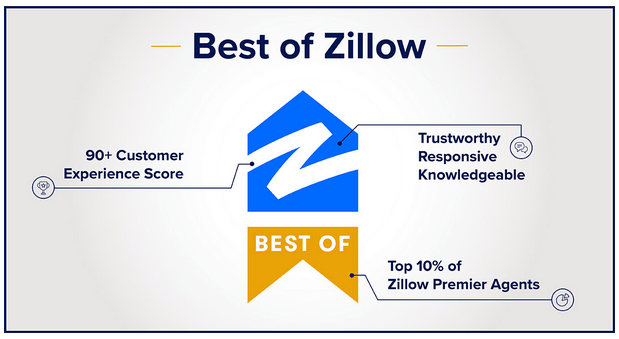 If you are a Anthem home buyer, our foremost goal is to provide you with exceptional customer service. Our goals are to help you purchase the right home, make sure you don’t miss out on any homes that meet your needs, and make sure you don’t pay too much for your next home. Please utilize our Anthem real estate expertise to make your home search and buying experience as stress free and rewarding as possible. If you considering selling your Anthem home, we utilize the latest, cutting-edge, real estate marketing tools to expose your property to the widest range of potential buyers. We are here to get your house aggressively marketed to sell as quickly as possible and for the best price! Our goals are to help you get your Anthem home sold, put you in the strongest negotiating position as possible, and to make it easier for you and reduce surprises. 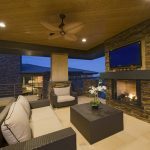 With impressive all encompassing views of the world renowned Las Vegas Strip, the beautiful master community of Anthem is an astounding spot to buy quality homes. Arranged south of Las Vegas in the city of Henderson inside postal districts 89052 and 89044 Anthem furnishes inhabitants with a remarkable, high caliber of life. 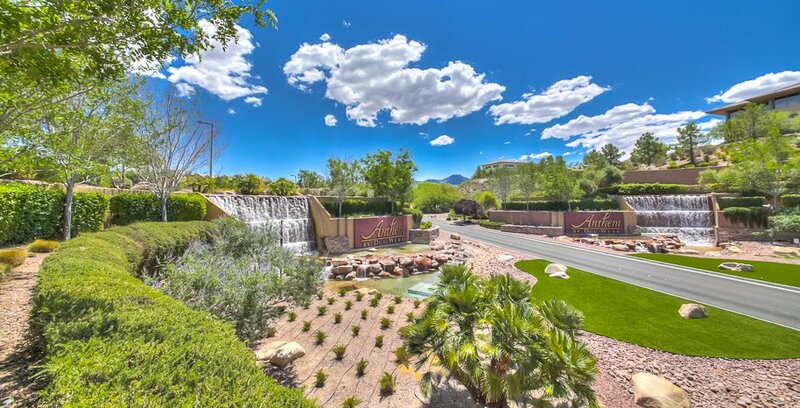 The developers of Anthem Nevada started as master planned community originated by Del Webb in 1998 and is comprised of the lofty, Coventry at Anthem, Anthem Country Club, and Anthem Highlands. COVENTRY AT ANTHEM is a standout among the most wanted neighborhoods in the range, with all around measured homes in a pleasant setting. It is an area worked with a feeling of community, as proven by the participation of the homeowners that live there. The ground breaking strategy of Coventry at Anthem offers a family situated way of life – the homes are one and two story single family residences. The advancement of Coventry at Anthem Nevada is an incredible place to live with an assortment of eating and shopping alternatives. Minutes from the Las Vegas strip with a portion of the best open and tuition based schools in the state found ideal in the group, Coventry at Anthem Nevada is genuinely a place to call home. Anthem Country Club is a group inside the Anthem all-inclusive strategy and is included both semi-custom and custom homes in an assortment of value ranges. The Anthem Country Club has something for everybody. It is a Private Club where you can unwind, meet new individuals, appreciate recreational offices and partake in an assortment of projects and exercises. There are social and athletic projects intended for all ages and ways of life. The club has more than 1,000 Social and Golf Members who live both inside and outside the entryways. The Anthem Country Club has been recorded as extraordinary compared to other nation club in the valley for quite a long while. Anthem Country Club is withing a guard gated community. The Country Club has a staggering 7,291 yard title green also. Anthem Highlands is made up of single family homes and is situated in Anthem inside the 89044 postal code. The area offers different group highlights likes stops, climbing and strolling trails and play areas. Anthem Highlands is the most up to date single family improvement to be worked in the Anthem people group. There are recently constructed homes and also resale homes accessible – both single and two story homes that have secure fenced yards – in a private and secure range of Anthem. The community highlights both a private club house and a healthy way of life for the individuals who look for it. The Anthem community includes an assortment of shopping and dining choices and in addition a portion of the best values for a single family home. Want to Learn More About Anthem, NV Real Estate?